How long can a cigar last inside a cigar humidor? How Long Can Cigars Last? If properly humidified, a handmade cigar will remain in good condition indefinitely. 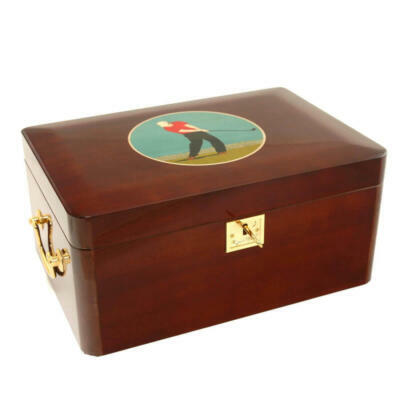 The best way to ensure proper humidification is to invest in a professionally made humidor. 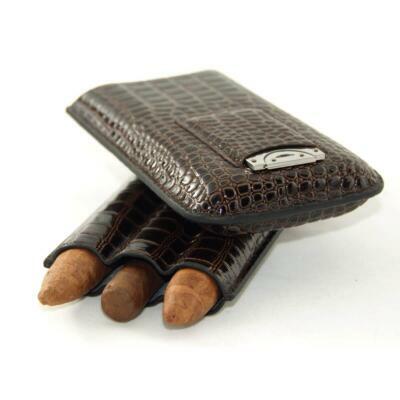 Cigars inside your humidor should be kept at a temperature of around 21 C. with a humidity level of around 65-72%. A fresh and flavorful cigar is vital for any smoker, so it’s imperative that you preserve yours with care. 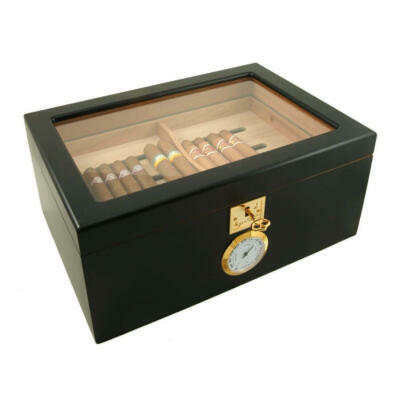 Cigar humidors are designed to enhance the quality and freshness of a good cigar. Whether you are on the go or enjoying a fine cigar at home. 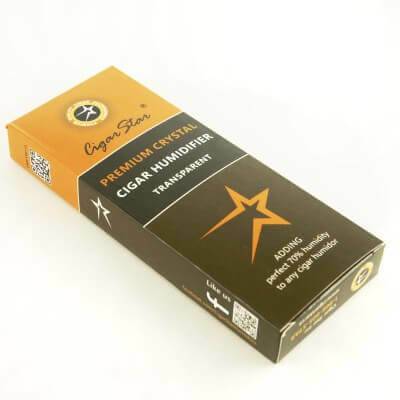 Cigar Star’s choice of humidifiers and humidor accessories will uphold and preserve your tobacco’s taste while doubling as a fine piece of furniture as source of storage. Our appealing limited edition cigar humidors features attractive materials like oak, teak, Birdseye maple, Shagbark hickory. Decorative laser cut inlays, transparent glass tops, cabinet humidors, end table cigar humidors and travel humidors . These are built to withstand turbulent conditions. 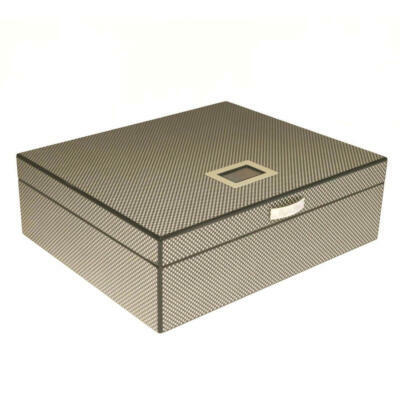 Invest in good taste and high quality with a Cigar Star cigar humidor.